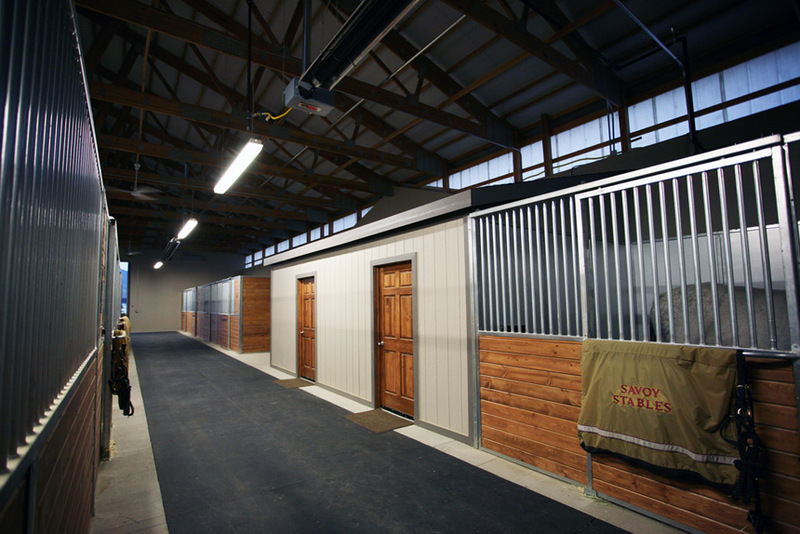 Savoy Stables is a full-service lesson and show barn, under the direction of Head Trainer and Equine Care Manager, Brianna Davis. We currently offer one inclusive boarding package and three training packages for our boarders as well as individual lessons. All horses boarded at Savoy are required to be in training. This package includes 16 trainer contacts per month. Contacts may be applied to lessons or training rides. 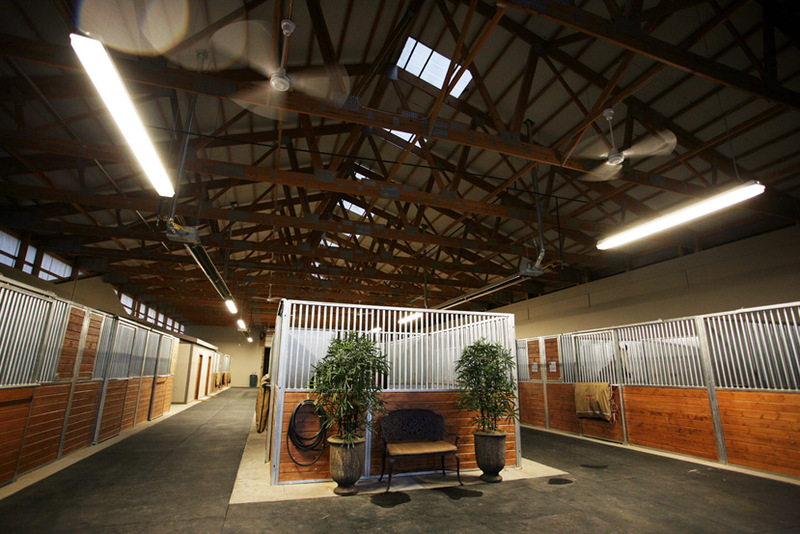 Full grooming includes tacking, untacking, and groom’s care of your horse at home and at the horse show. This Package includes 16 training contacts per month without grooming. This package includes 8 training contacts per month. 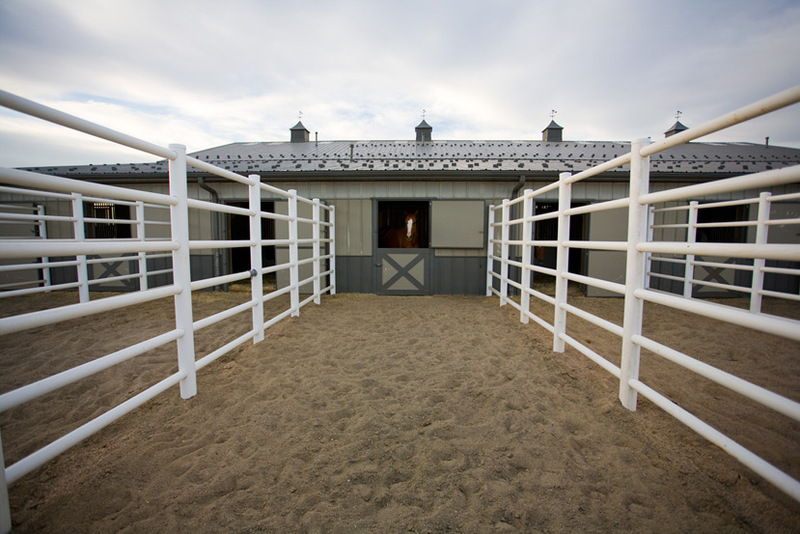 Individual lessons using school horses are available at $75 per hour. Mini lessons (30-minutes) are available for $50. 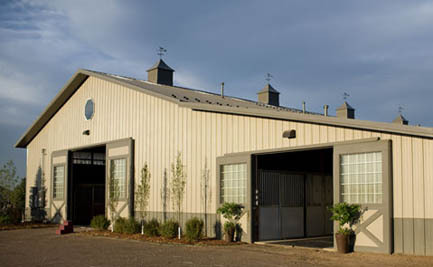 School barn $280 for a package of 4 lessons. All training contacts are to be used during the month they are billed. Grooming service is available for Packages Two and Three at the rate of $10 per service. Training packages and grooming are invoiced along with board on a monthly basis. All invoices are due on the 1st of the month. Brianna has been a professional in the horse world for the past thirteen years. She comes to us from the east coast, where she ran a successful "A" circuit show barn for the last three and a half years. 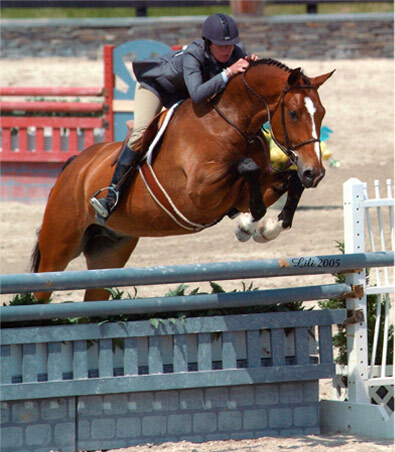 There she qualified many of her students and their horses for the prestigious year end Pennsylvania National and Washington International shows. Other career highlights included winning Horse of the Year in the 2nd year green division in 2005 and 2006, as well as Horse of the Year in the regular working hunters. This was all done in one of the most competitive regions in the country, Zone 1. Fortunately for us, Bri has returned to her roots in Colorado where she began her horse career at the age of seventeen. 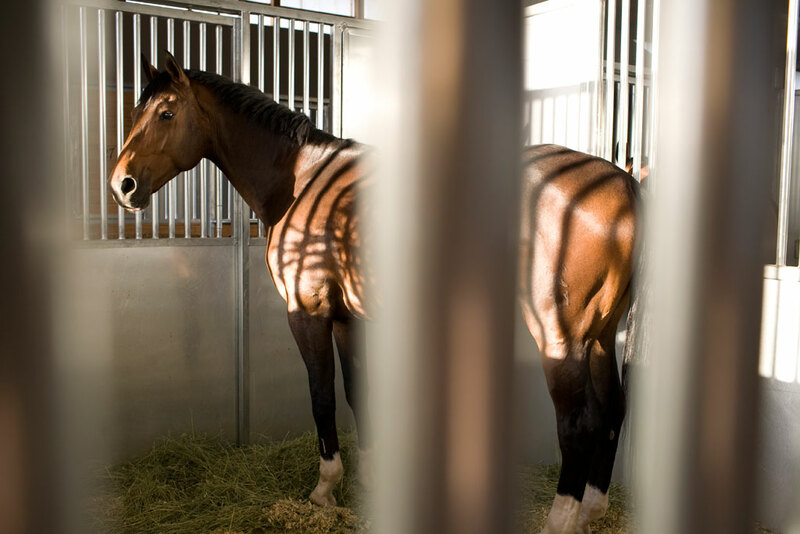 She spent seven of those years employed at Columbine Equine Center, one of Denver's top show facilities. There she developed her skills and gained much of the experience needed to be a top professional. 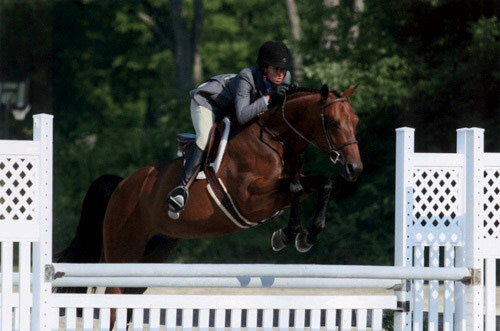 Her subsequent move to Connecticut and Cedar Brook Farm allowed her to run a top notch facility and further hone her abilities as coach and rider. We are both proud and honored to have Brianna Davis as the head trainer at Savoy Stables.